Have you or your clients struggled to really gain traction with content marketing? Does your SEO work great but when people come to your website they don't respond to your call-to-actions or buy from you? Many times businesses get ahead of themselves when it comes to technology and they miss the real focus and point of having a website and SEO. There is a whole audience out there just waiting to buy from you IF you're ready to give them that opportunity. 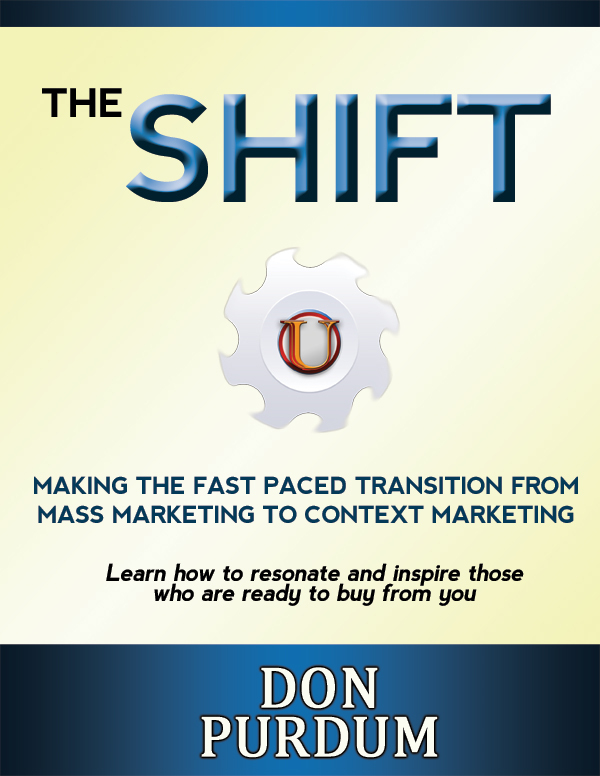 Webinar attendees will be entered into a random drawing where one lucky winner will receive a FREE, 1-hour consultation with Don to help discover what business you are really in. Attendees will also be given access to a FREE 30-day trial of SEMrush Guru.